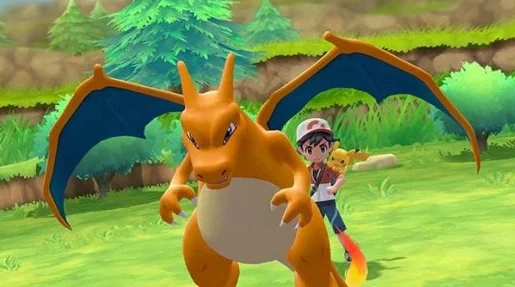 Charizard is one of the most popular Pokemon in the history of the Pokemon Franchise, having been adored by most fans since the First Generation Pokemon Games were released over decades ago. Because this game takes place in the Kanto Region, players will once again be able to obtain their beloved fire breathing, flying lizard. If you are looking to obtain Charizard early within the game, then you're luck.